NEW YORK -- Gap Inc. says it will shift its focus to its growing brands Old Navy and Athleta, and away from the Gap and Banana Republic. The company said Wednesday that it will close about 200 Gap and Banana Republic stores in the next three years and open about 270 Old Navy and Athleta stores during the same period. Low-priced Old Navy has been a bright spot for the clothing retailer, posting rising sales even as they fell at the Gap and Banana Republic. The San Francisco company says Old Navy is on track to surpass $10 billion in sales in the next few years. And Athleta, which sells athletic clothing, is expected to exceed $1 billion in sales. 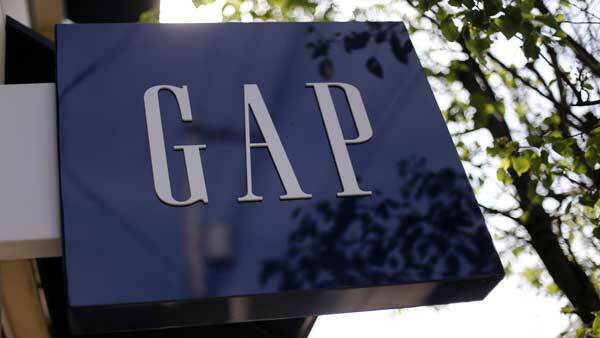 Shares of Gap rose nearly 5 percent to $25.18 in morning trading.